It is always a pleasure to hand the microphone to aspiring Social Workers who want to share their valuable expertise, no matter where they are on the professional spectrum. We look forward to Ashley Berk’s presentation at the 2013 Ethics Conference. Space is still available. Click here to register today! The NASW Code of Ethics is an important tool in the life of a social work student. Students tend to face ethical dilemmas in their field placements that are difficult to navigate alone. In an effort to raise awareness and advocate on behalf of today’s social work students, this workshop provides awareness to professionals who may work with social work interns or supervisees. 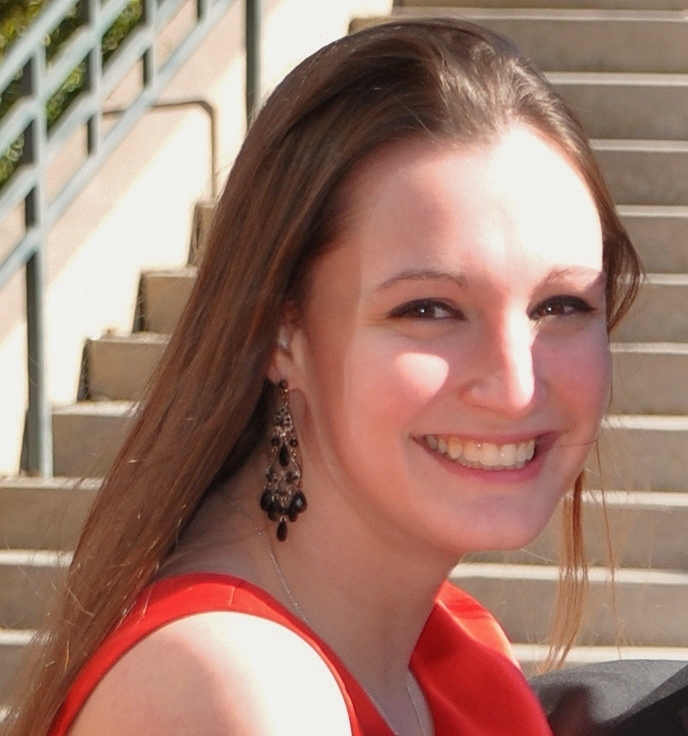 Ashley Berk is a senior BSW student at the University of North Carolina at Charlotte. She is looking to start a career in mental health social work and has goals of pursuing LCSW licensure. 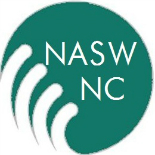 This entry was posted on February 18, 2013 by naswnc in Professional Development/CE and tagged BSW, continuing education, Ethics, MSW, NASW, North Carolina, professionals, social work, students.